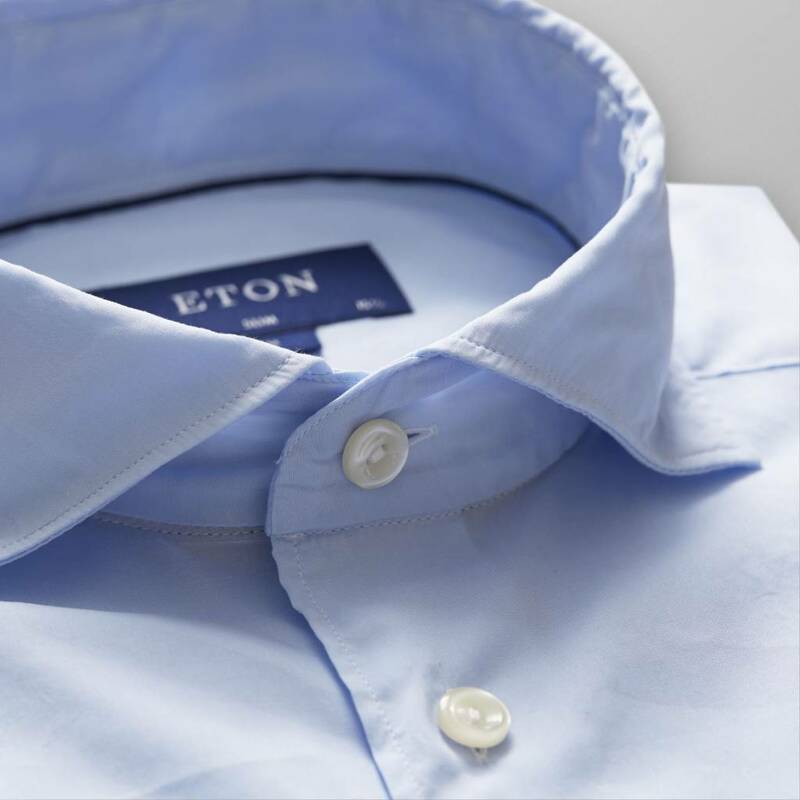 Crafted from a soft micromodal fabric this shirt provides you with incredible softness with a cooling effect at the same time. 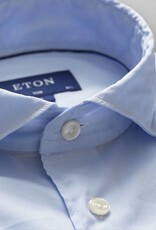 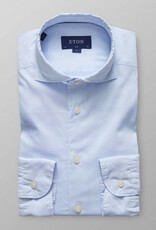 Works perfectly for a day at the office as well as for relaxed evenings. 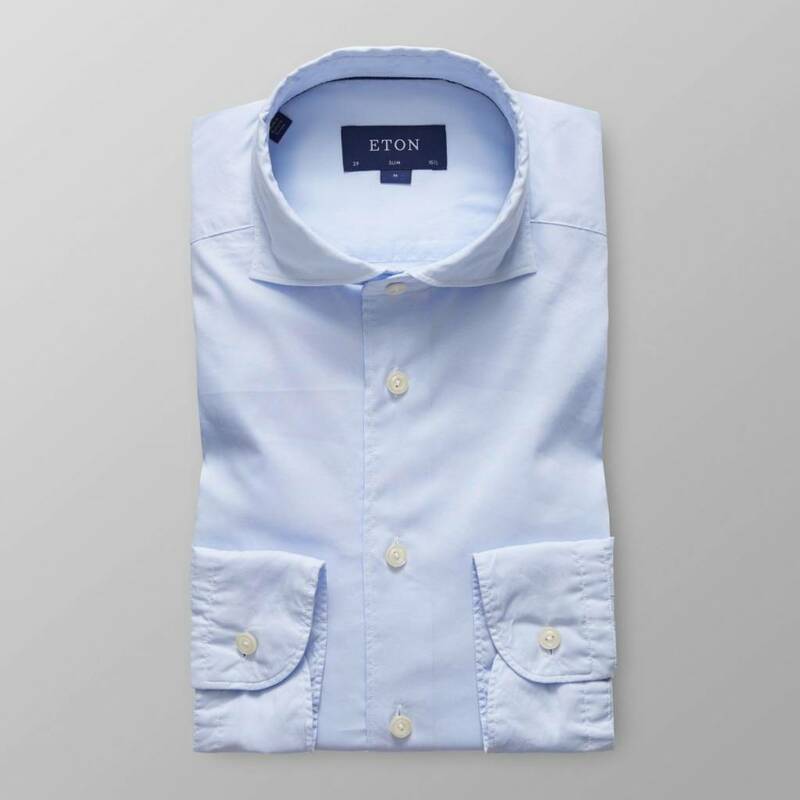 Wear it unbuttoned with a sharp suit and matching pocket square for a modern business look.